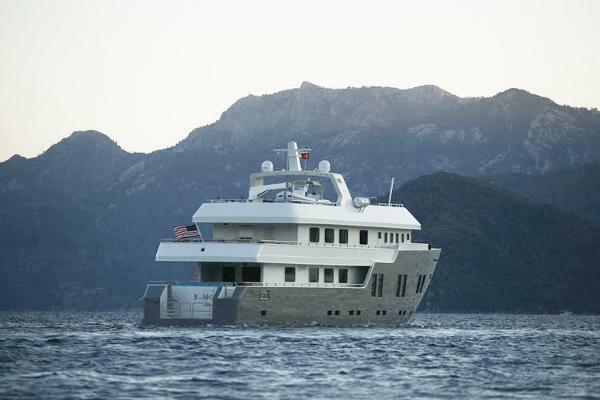 Designed and built by Saba Yachts in Antalya, Turkey in 2010, B-Nice is a fantastic 35m Luxury Explorer Yacht. 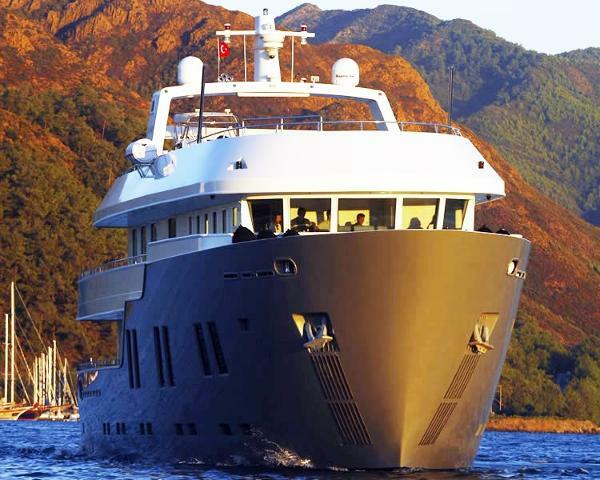 She is built to RINA Private Unlimited Class classification and takes ocean crossings in her stride. 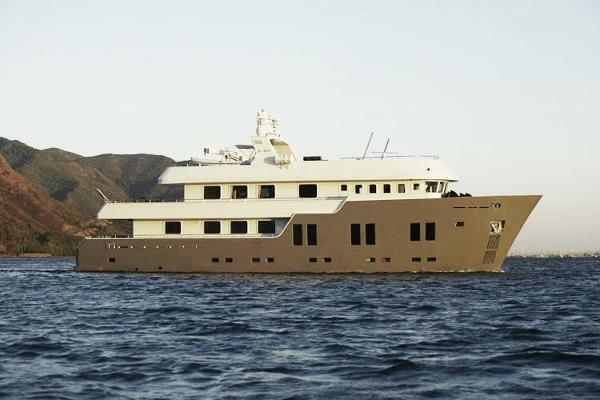 B-Nice has been fitted out in the unique design and style of her artist owner, making her a truly one-of-a-kind motor yacht. Her spacious layout offers three VIP staterooms for guests, while the Master deck is reserved for the Owners suite, including a luxurious bathroom with Jacuzzi, private dining room and lounge with home cinema. The spacious aft decks and flybridge offer plentiful space for relaxing in the sun, enjoying the views from the flybridge Jacuzzi, Al fresco dining or chatting around the fire pit. The main deck also provides plentiful space for entertaining inside with a unique solid wood and granite 'boat' bar hand crafted in the Far East, and a large formal dining room with table and seats for 10 guests. B-Nice is seriously for sale and viewing is highly recommended to experience all this impressive yacht has to offer.